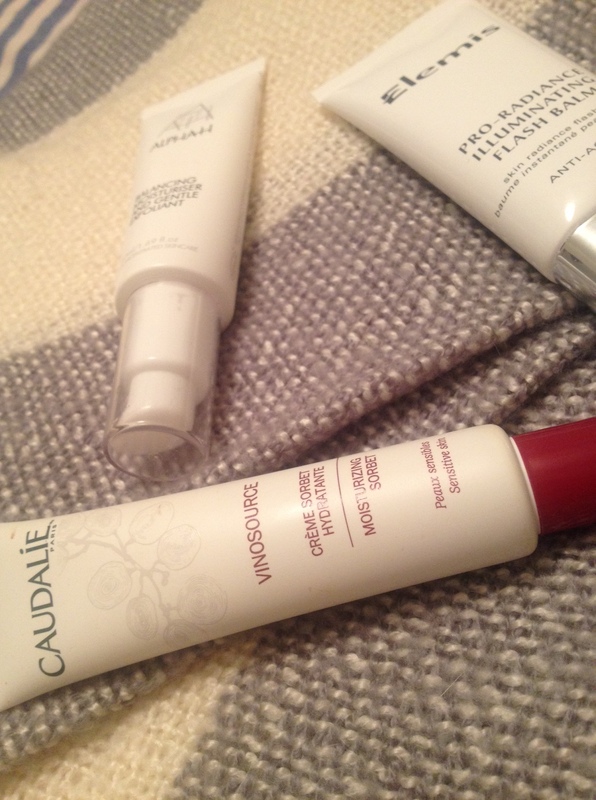 ← Prevent Dry Lips This Winter! 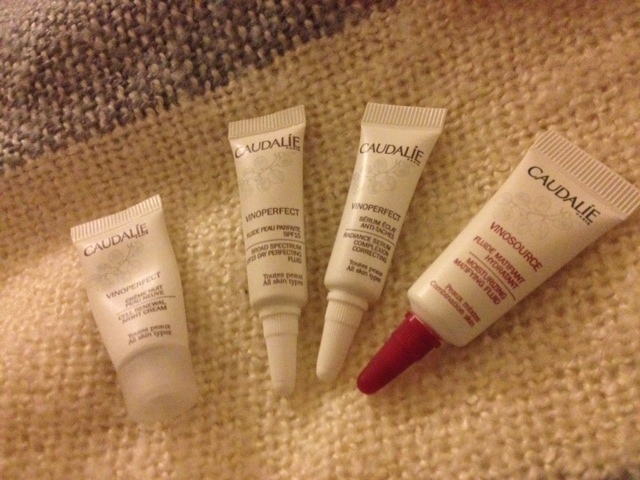 Here are the ones I have used over and over and can personally vouch for them being, Amazing ! Cleansers: My make up remover has been coconut oil for a very long time now. It works amazingly well at taking off my makeup and not irritating my skin at all. I use a wash cloth to make sure all residue is gone! 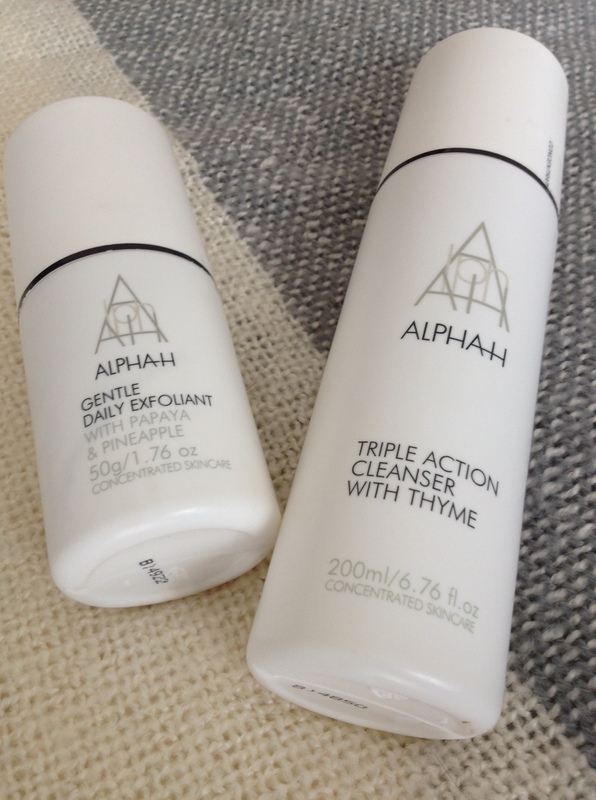 To cleanse my skin I love using Alpha H Triple Action Cleanser with the Gentle Daily Exfoliant. I massage it into my skin in circular motions. The silky texture leaves my skin feeling soft, fresh and squeaky clean! I remove this with my wash cloth too!! 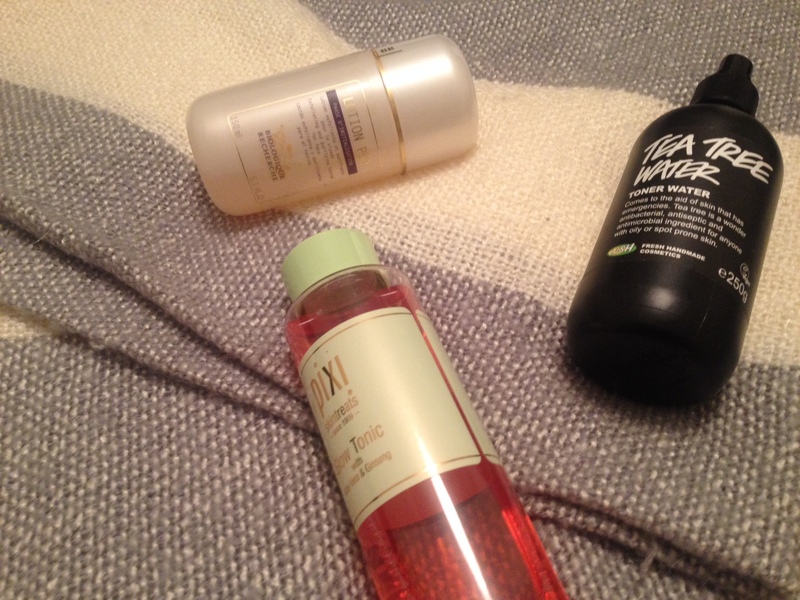 Toners: I will always use an acid toner to exfoliate. I amalternating two at the moment. Biologique Recherche P50 and Pixi Glow Tonic. They are both completely fabulous and leave my skin with a lovely glow. I will then use Lush Tea Tree hydrating toner. I spray this onto my face in the morning to help wake me up.. In the evening I spray it onto a cotton pad and wipe accrsss my face. 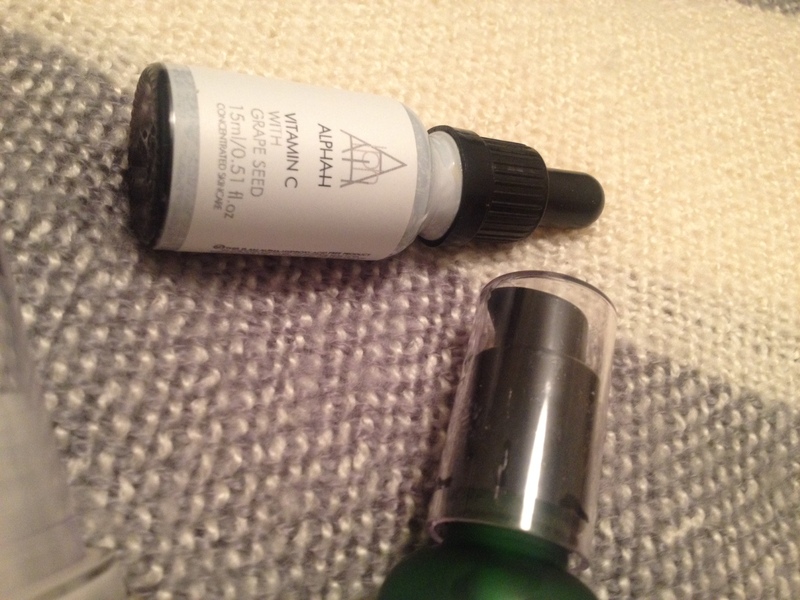 Serums: I like to mix this step up, depending on how my skin feels. I have four on rotation at the moment. 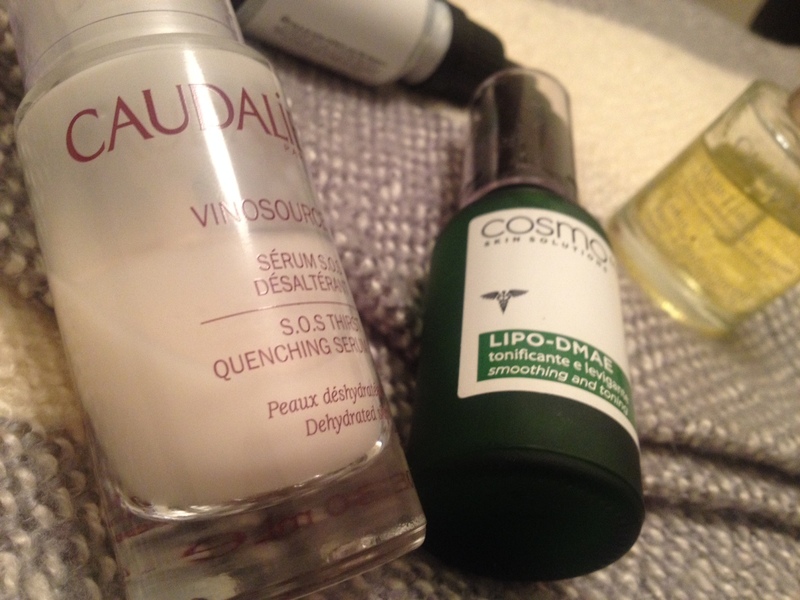 Caudalie Vino Perfect, Caudalie Vino Source, Alpha H Vitamin C, Cosmo Skin Solutions Lipo-Dmae. Some help with hydration, with others correcting the appearance of the skin, some brighten and another helps with aging and toning. Moisturiser: I like to switch up this step too. Depending on how my skin is looking and feeling, I use either: Caudalie Moisturising Sorbet, Alpha H Balancing and Gentle Exfoliator and Elemis Flash Balm. I am in love with all three of these!! 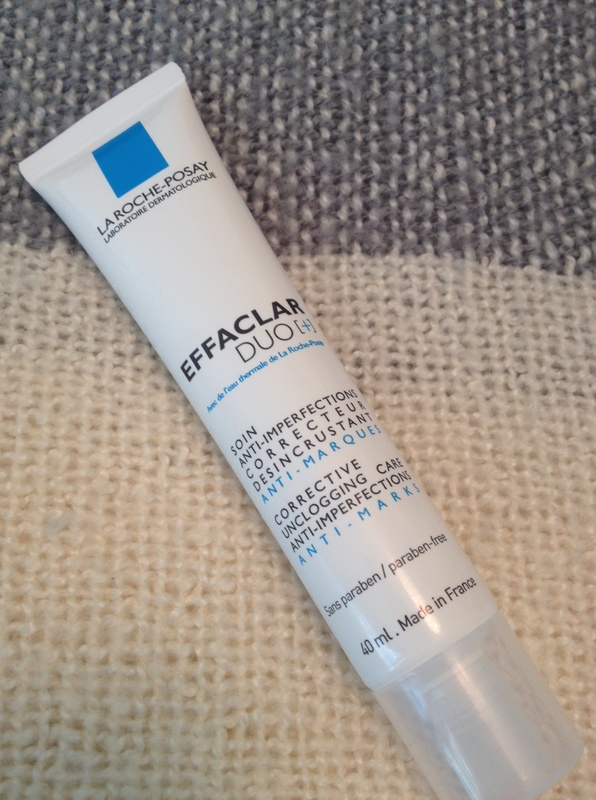 Spot Treatment: La Roche Posay Effaclar Duo +. I will add this to any problem areas and watch them reduce over night – amazing ! This entry was posted in acne, alpha h, beauty, beauty blog, beauty blogger, beauty tips, bespoke, biologique recherche, blemish, blemish control, blogger, blogger award, blogging awards, caudalie, clarins, cleanser, cleansers, cleansing routine, clear start, coconut oil, cosmo skin solutions, dubai, dubai blogger, dubai mall, elemis, exfoliant, expat, flash balm, la roche posay, lipo dmae, lotus oil, lush, moisturiser, moisturising sorbet, oil, oily, p50, p50 biologique recherche, pixi, pixi glow tonic, serum, skincare, skincare blog, skincare routine, skincare tips, treatment, treatment oils, uae, vinoperfect, vinosource, vitamin c and tagged acne, all nighter, alpha h, beauty, beauty blog, beauty blogger, beauty tips, bespoke, biologique recherche, blemish, blemish control, blogger, blogging award, caroline hirons, caudalie, christmas, clarins, cleansers, cleansing routine, clear start, coconut oil, cosmo skin solutions, dubai, dubai blogger, dubai mall, effaclar duo +, elemis, exfoliant, expat, facemask, flash balm, hair mask, la roche posay, lipo dmae, lotus oil, lush, moisturiser, moisturising sorbet, oil, oily, p50, pixi, pixi glow tonic, serum, skincare, skincare blog, skincare routine, skincare tips, treatment oil, uae, vino perfect, vino source, vitamin c. Bookmark the permalink. 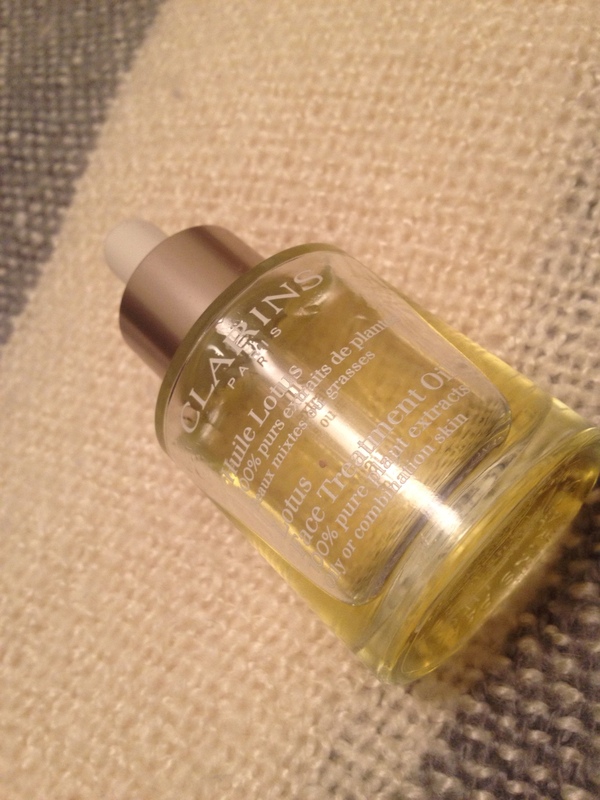 2 Responses to Current Skincare Favourites! I use that serum twice a week. I like it and don’t have a problem of it leaving a coating. I apply it after using my acid toner and hydrating toner, and usually don’t put anything else over the top, Just a light layer of foundation. How are you applying it?